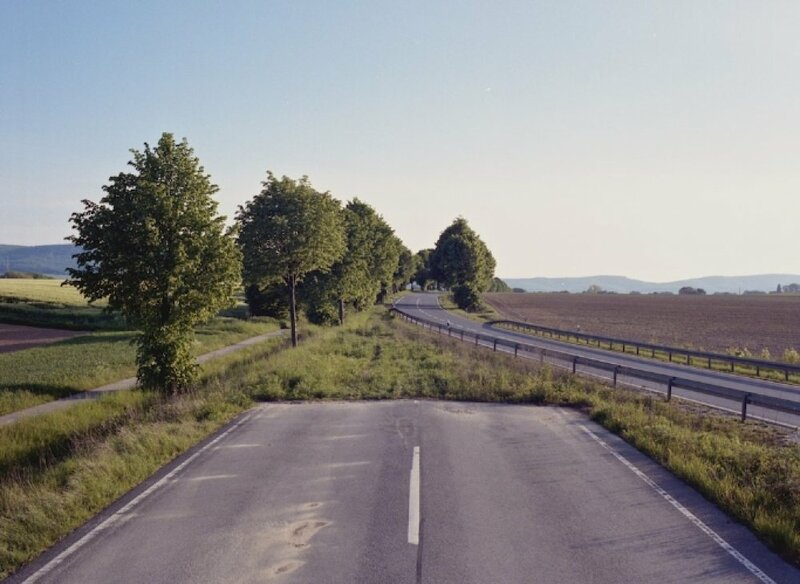 Richard Rocholl explores photographic landscapes of traffic and transportation infrastructures. Revealing the friction between human intention and the actual features of the landscape he docu- ments the enduring symptoms of an ideology of sustained economic growth. His work has been shown in group and solo shows: “Schnitt durch”, at Galerie der HfbK, Hamburg (2008); “Fotomaschine” at Vorwerkstift, Hamburg (2007); and “display/entspielen” at Speicher am Katharinenberg, Stralsund (2004). Richard is currently working on his MFA at HfbK Hamburg although he lives and works in Berlin. Richard is the official designer for PICTURE BERLIN's catalogs which he has designed since 2011. Richard also designed the PICTURE BERLIN festival catalog REUNION for 2014. Richard is also one of the artists who leads the PB residents on a tour of his neighborhood for the project In Search of the Miraculous. Richard has been involved with PICTURE BERLIN since 2011.